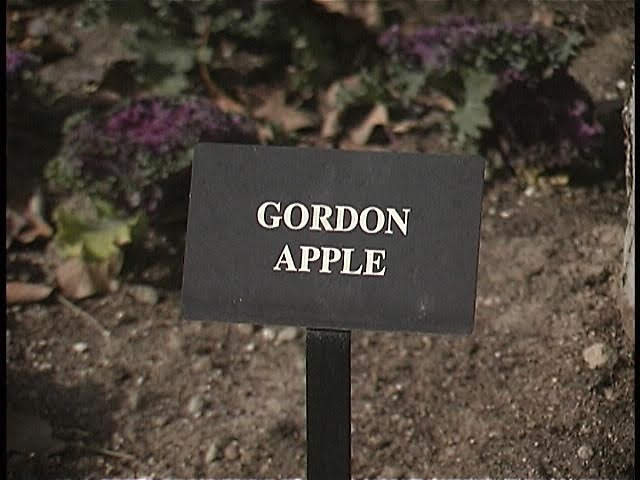 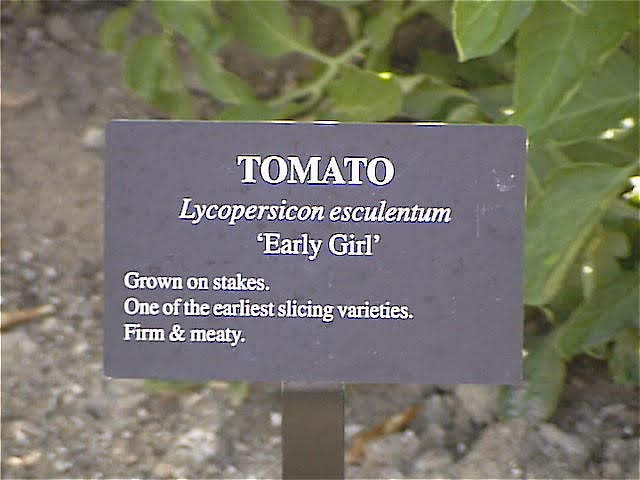 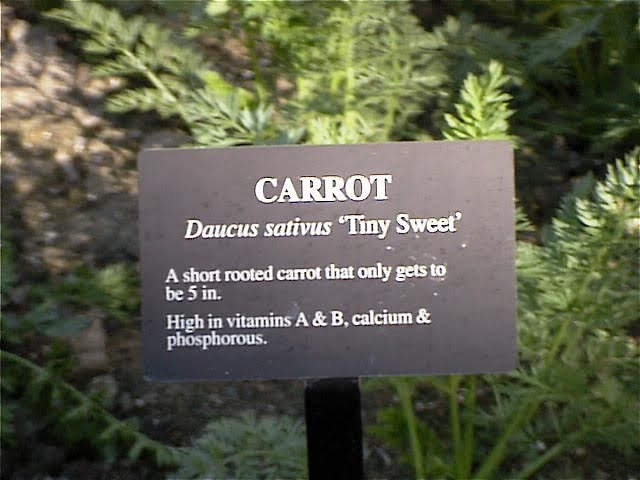 One of the earliest slicing varieties. 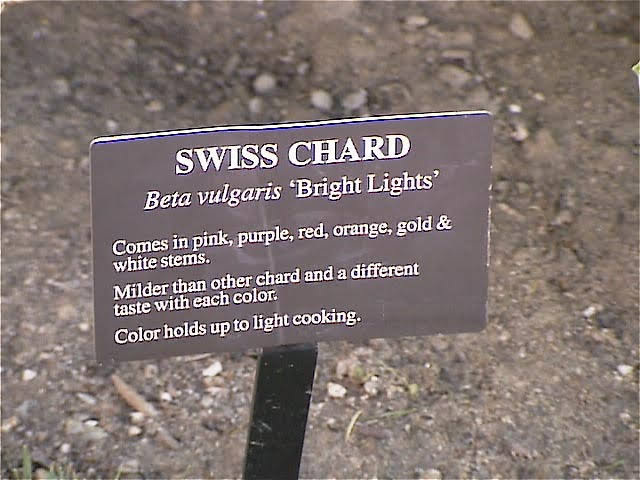 "Color holds up to light cooking." 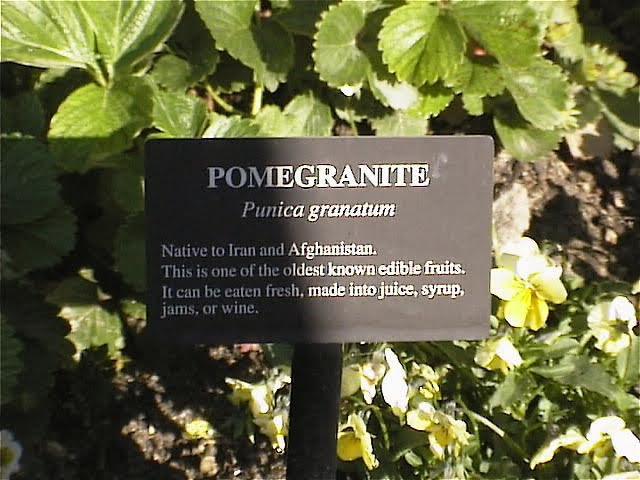 "Native to Iran and Afghanistan. 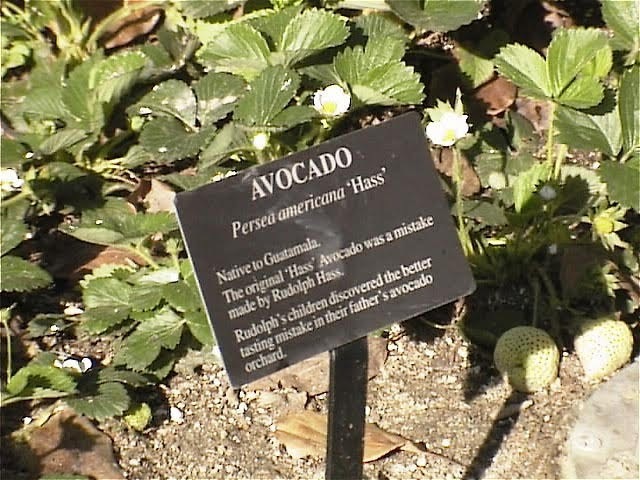 This is one of the oldest known edible fruits. 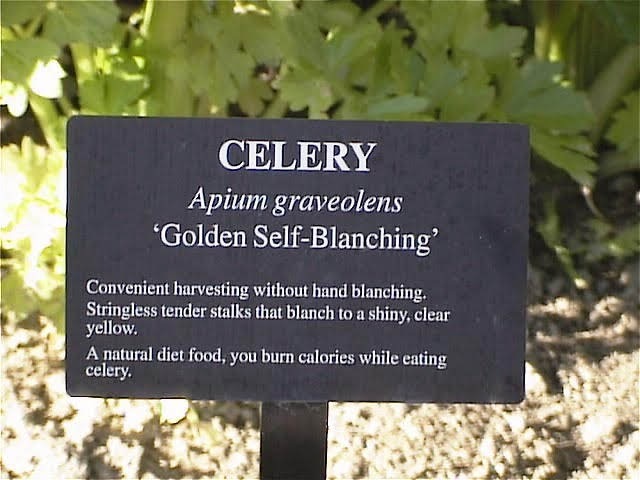 "Convenient harvesting without hand blancing.